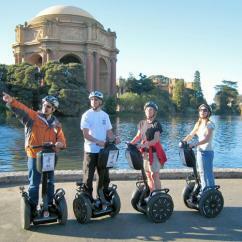 " We had a small group so our guide was able to personalize our tour. 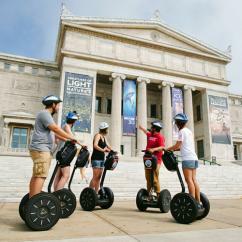 We saw many of the major highlights of Chicago and had time to stop and eat lunch and take pictures. 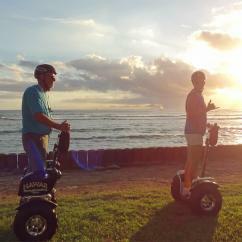 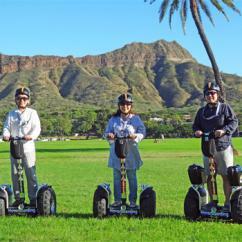 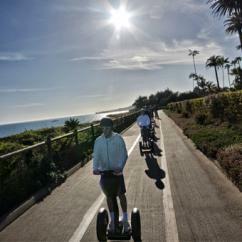 Segways were fun and easy to drive and we had a good time. " 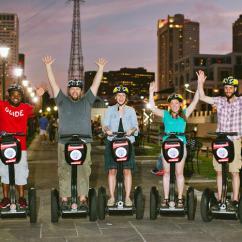 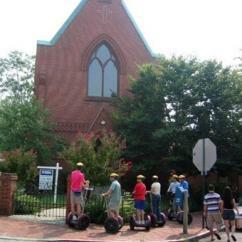 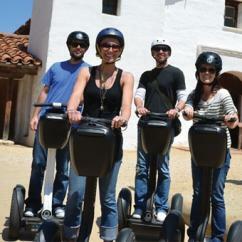 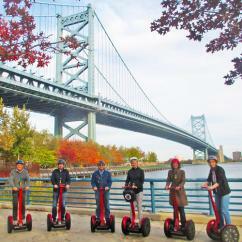 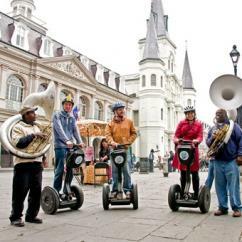 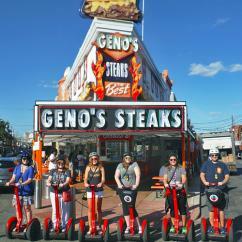 "We just wanted to let you know that we had a fantastic time on the Segway tour! 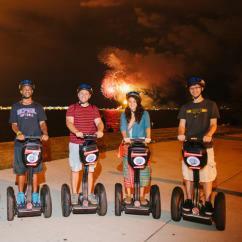 Days later we were all still talking about what a great time we had!" 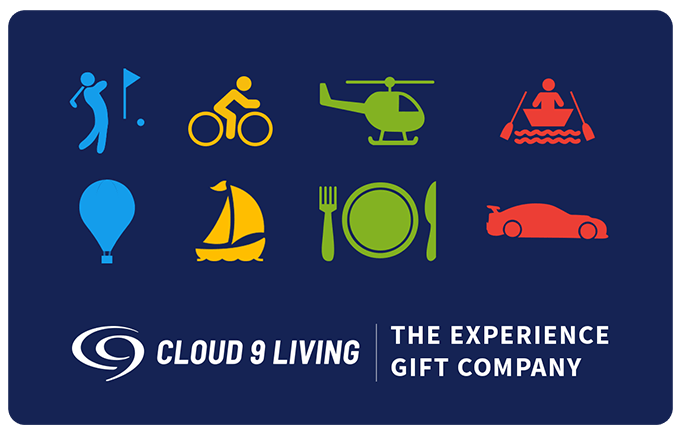 "Amazing time, would love to book all my experiences with Cloud 9 Living. 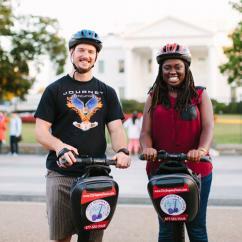 The segway tour of Washington DC was such a fun time and all of the tour guides were so nice. 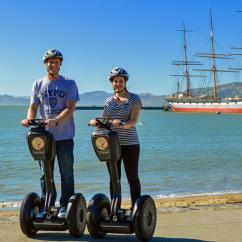 Very VERY happy with our experience." 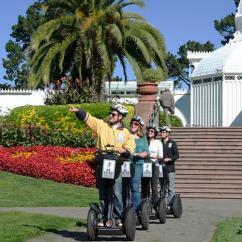 The Golden Gate Park Segway Tour is the most exciting way to see the park! 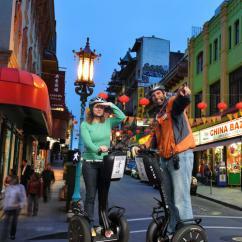 Unique gifts for men and women like City Segway tours are a unique and fun way to learn about your city's history and culture while enjoying a one-of-a-kind method of transportation. 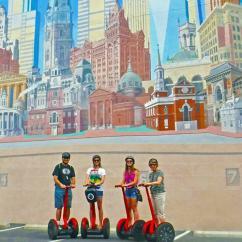 Knowledgeable tour guides will point out great photo opportunities and entertain you with fascinating stories about the history of the city - creating a perfect blend of entertainment and learning in one memorable day.